November 6, 2014 in Activities, Attractions, Disneyland, Disneyland News, Holidays. 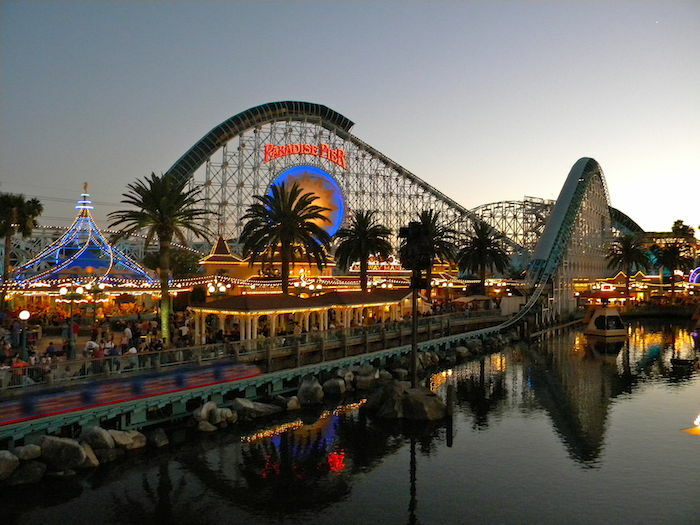 September 8, 2014 in Activities, Anaheim Express Inn Maingate, Attractions, Disneyland, Happy Family Vacation, Holidays. November 25, 2013 in Activities, Attractions, Holidays. November 21, 2013 in Activities, Holidays. November 21, 2013 in Disneyland, Disneyland News, Disneyland News 2013, Holidays. November 20, 2013 in Activities, Attractions, Holidays, Irvine.